But she did volunteer in a soup kitchen when she was 13, so there's that! One of the most striking things about Meghan Markle is that she is a bonafide career woman. Today she may be the wife of Prince Harry and the newly appointed Duchess of Sussex, but the 36-year-old also has a rather impressive CV. For starters she was the leading star in one of the biggest television shows, a little something called Suits. But alas, now that she's a royal it's all in her past and the Palace have made certain we all know that thanks to her new "official" biography, featured on the royal's website. Meghan was the leading actress on Suits for 7 seasons. From Rachel Zane to The Duchess of Sussex! Meghan Markle's 15 year acting cred has been reduced to a teeny tiny mention. In the main "About" section, the newlywed's biggest accomplishments focus on her charity work and feminist endeavours. You need to click onto the "Biography" section where we learn that Prince Harry's wife was once an actress and that she had a lifestyle website, The Tig. "After university Her Royal Highness worked as an actress, appearing in film and television," the biography page reads. 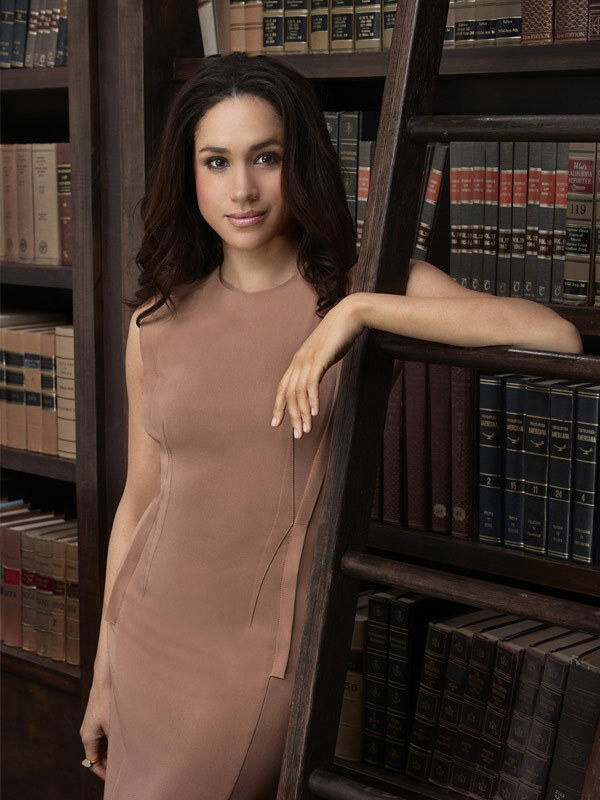 "She most notably played the role of Rachel Zane on the series Suits for seven seasons, completing over 100 episodes. Whilst working on Suits, The Duchess moved to Toronto, Canada where the show was filmed; she feels very connected to Canada, as it became a second home to her." Harry and Meghan tied the knot on May 19 and have decided to put their honeymoon on hold so that they "hit the ground running" and begin their royal work. It should be noted that her "About" page does highlight some incredible accomplishments including her strong activism work, and representing organisations like UN Women, World Vision and One Young World. "The Duchess had a keen awareness of social issues and actively participated in charitable work," it reads on the website. "Aged 11 she successfully campaigned for a company to alter their television advert that had used sexist language to sell washing-up liquid." "These early experiences helped to shape her lifelong commitment to causes such as social justice and women's empowerment." "I am proud to be a woman and a feminist!" In a stunning move, the royal website embraces the fact that Meghan is a campaigner for women. Making it one of the main highlighted quotes, Meghan's speech from International Women's Day is mentioned. "I am proud to be a woman and a feminist." 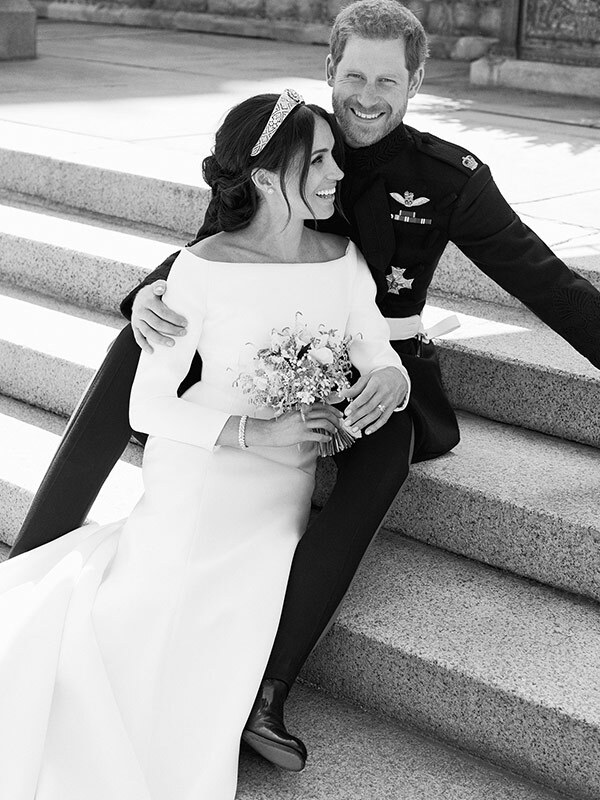 These qualities shined at her nuptials in many ways including her decision to walk a portion of the aisle solo, leaving out the "vow of obedience", and our favourite - she broke from tradition, making a speech at her reception where she thanked the royal family for welcoming her. Before Meghan married her Prince, she quit acting and stopped working with her charities. Now that she's the Duchess of Sussex, we'll no doubt see her pick up new royal patronages that will tie in with the causes she's always been so passionate about. And you can bet she'll voice her thoughts. We'll no doubt see her pick up some amazing patronages now that she's a royal. We're still celebrating what she said during her Heads Together appearance. "I hear a lot of people speaking about girls' empowerment and women's empowerment - you will hear people saying they are helping women find their voices," she voiced.